 As part of their Heritage Lottery Fund project Oral Histories: Roma and Traveller Communities in Cambridgeshire, Oblique Arts have collected the stories of English Gypsy, Traveller and Roma families in Cambridgeshire, especially those focusing on the Traveller fairs that have been held for centuries across East Anglia. 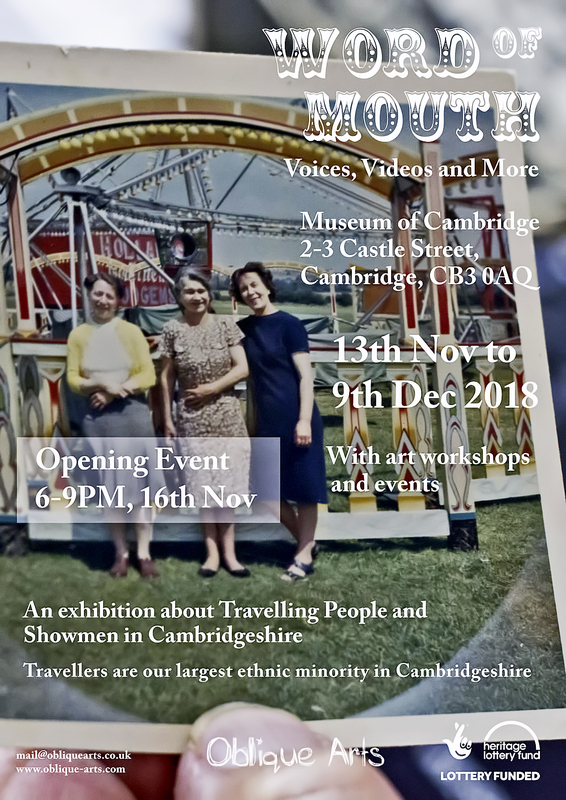 Running throughout November and December Word of Mouth is an opportunity to learn more about the largest ethnic minority in our county and gain a unique insight into the lives of the Travelling families who visit our city each year for the Midsummer Fair. Join us from 6:00pm to 9:00pm on Friday 16 November for a special opening night event to celebrate the launch of the exhibition. 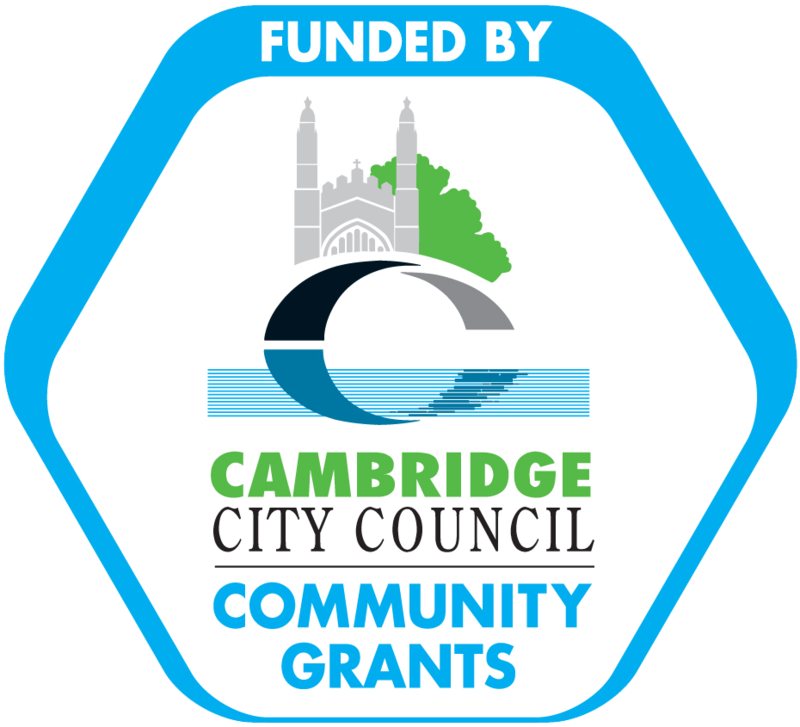 Come and hear stories from the Travelling People of Cambridgeshire, the event will include speakers, music and refreshments.